Driven by passion for global change, inspired by a little girl in Cambodia, giving all those who shop with us an opportunity to give with a purpose. Our products are sourced from Fair Trade Federation Members - a community of like-minded individuals who work closely with artisans in developing countries to ensure fair wages, safe working conditions, environmental responsibility, and economic growth. 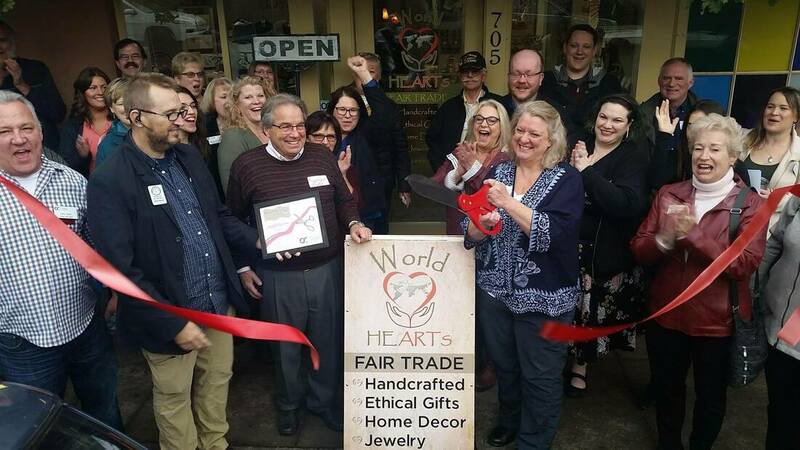 ​Fair trade is an approach to business and to development based on dialogue, transparency, and respect that seeks to create greater equity in the international trading system. Fair trade supports farmers and craftspeople in developing countries who are socially and economically marginalized. These producers often face steep hurdles in finding markets and customers for their crafts.